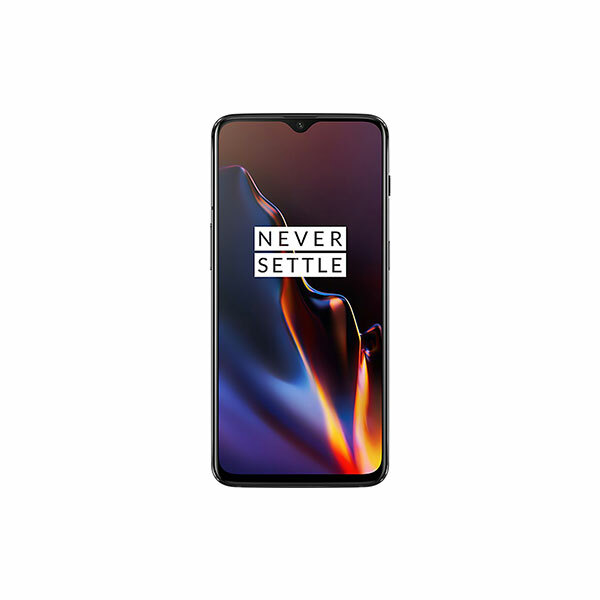 The smartphone brand OnePlus continues to be popular in the smartphone market because of its budget-friendly phones that provide high-end experience. The recently launched OnePlus 6 proved this narrative again and received good reviews overall. With the success of OnePlus 6, the anticipation of OnePlus 6T increased even more as the phone was expected to feature the company’s first ever in-built fingerprint sensor. 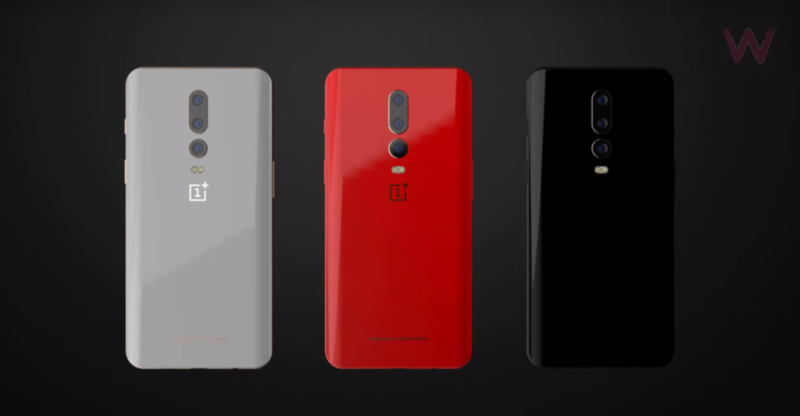 Latest OnePlus 6t rumors suggest that it might be more expensive than the OnePlus 6. OnePlus had already advertised its highly anticipated in-display fingerprint scanner. However, the leaks also revealed some bad news for its fans. Much to the dismay of many OnePlus fas, OnePlus 6T will ditch the 3.5mm headphone jack in favor of audio over USB-C.
OnePlus has shared some more details about the in-display fingerprint sensor set to debut on the OnePlus 6T, confirming it’ll be optical rather than ultrasonic. The company confirmed the detail in a post on Weibo, spotted by GSMArena, which notes that the decision might not be a good one for consumers. The website, which has used optical sensors on the likes of the Vivo Nex S, notes that the scanners can often be slow and unreliable, whereas ultrasonic sensors are both speedier and more accurate. 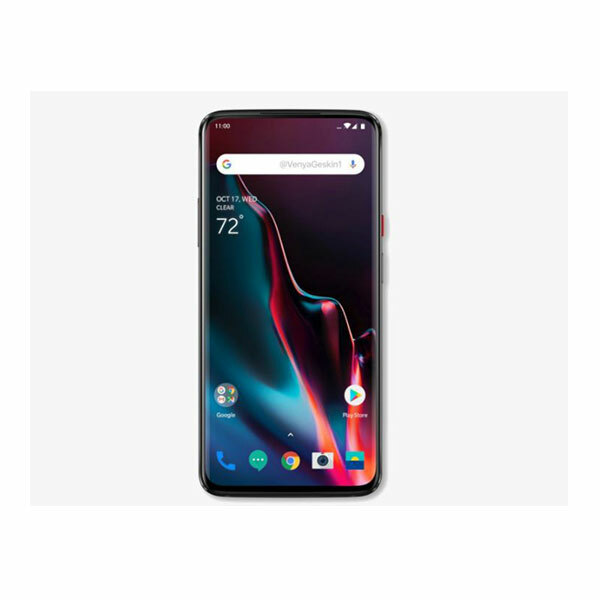 Despite speculation that the OnePlus 6T will make its official debut mid-October, OnePlus has announced a launch event for October 30th. The company further confirmed that, following its debut, the 6T will go on sale on November 6th. OnePlus has yet to confirm how much the 6T will cost. However, Chinese e-commerce site GizTop is listing the next-gen OnePlus flagship with a $569 price-tag. How does the Huawei Mate 20 Pro stack against the iPhone XS?